So how is the Federal Government going to save me from myself today? 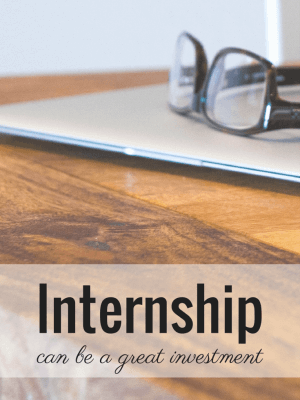 Back to the topic of interns . . . which can mean SO many different things depending on the administration…. For the Obama administration it means legislation. 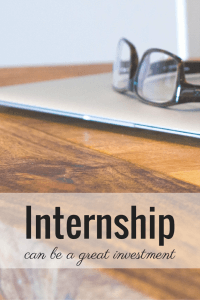 In particular, enforcement of legislation against unpaid internships. Never mind that the Obama political campaign is requesting UNPAID Interns right this moment. Speaking of coincidence, you may want to see Atlas Shrugs on this one…. Included is the reading list for the Winter Interns. Seriously, check it out. Back to the topic at hand, Interns. Last week I spurred a private discussion by asking what an Unskilled, Unemployed person is to ask of others if he/she wants to break into a new field. If you are a musician, you expect to play for hundreds of hours at dives before you gain enough reputation to charge a living wage. Actors and actresses, the same. So why do we have this tumult over interns for Investment Banks? Architecture Firms? Veterinarian Clinics? I could make a statement about the various values of the end product of each activity, but I’ll refrain. If you are an unskilled person who wants to break into a new (to you) field, you have to make an offer that someone in the field will find acceptable. It costs me money, both in hard dollars and in my time to train a staff member. That is time that could be spent producing more for my business, picking up additional clients, etc. It is a trade-off to the business owner. So if you are unskilled, but energetic, well, that’s something, but you’d better be ready with more. One of my students informed me that if he was producing a work product for me, I should pay him. True. If that’s what we agree to beforehand. If on the other hand you want to work with me either to build your portfolio or because it will give you access to others with potentially bigger and better opportunities, I may not be willing to pay you in dollars. What you can take from your experience is worth phenomenally more than cash. When you have 2 consenting adults, the situation can be resolved between the 2 parties. There is no need to have the Federal government intervene as though to enforce a collective bargaining agreement. Let’s circle back to the example of a high schooler who is interested in Architecture and would like to get to know what it is like to be an Architect at the ground level. The challenge for her right now is that the economy is down. Construction and therefore Architecture are down as well. Few Architectural firms are hiring and those who are certainly aren’t looking for unskilled labor in a field full of skilled labor. How does she convince the firm to spend time and energy training her? 1. She offers to do the work no one else wants to do such as re-arranging the sample store room or cost estimating (both jobs I have done). 2. She lowers her price to work. In this market, that might mean zero. If she is really interested in Architecture, she will be lucky to get the opportunity to test out her career choice BEFORE she invests 5 years getting her basic credentials for Architecture. One summer was enough for me…. I have a small update with a few numbers. 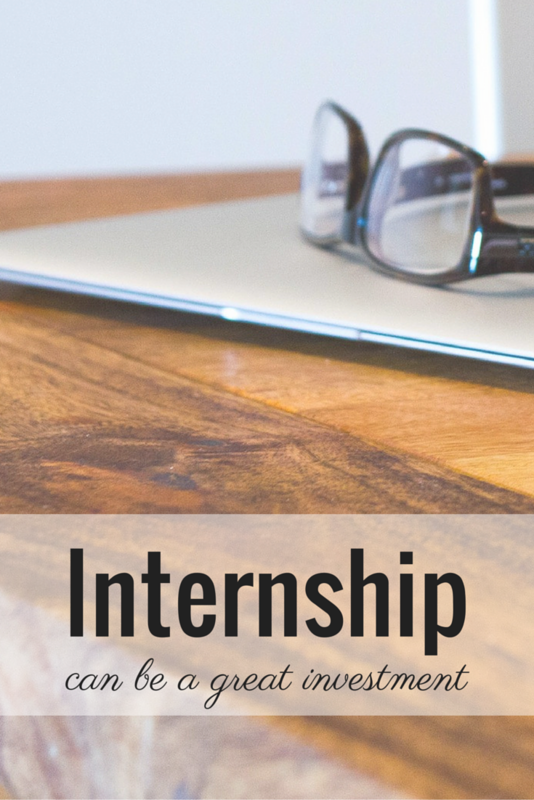 As a small business now in NYC, it costs me $300/week to host an unpaid intern. So a 10-week internship costs an actual $3000 in cash, never mind the amount of time spent with the intern and energy/distractions that come from coaching an unskilled worker. Obama wants to reserve the “free slave labor” for strictly those volunteering on a “historic” presidential campaign.